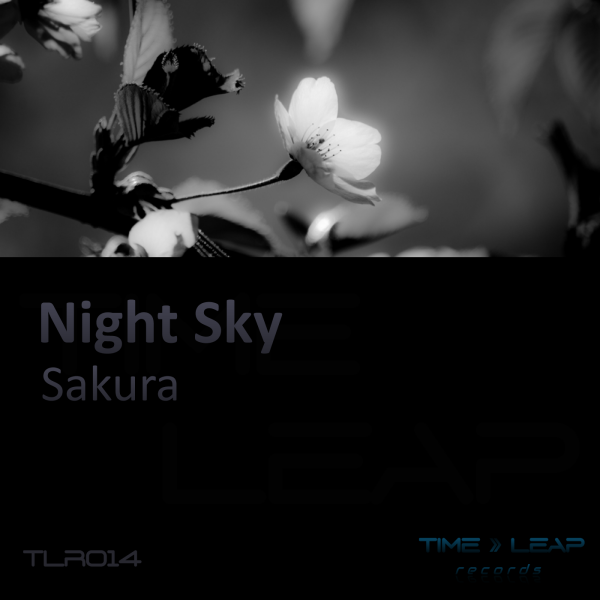 The follow-up to Night Sky's Sakura is finally here. 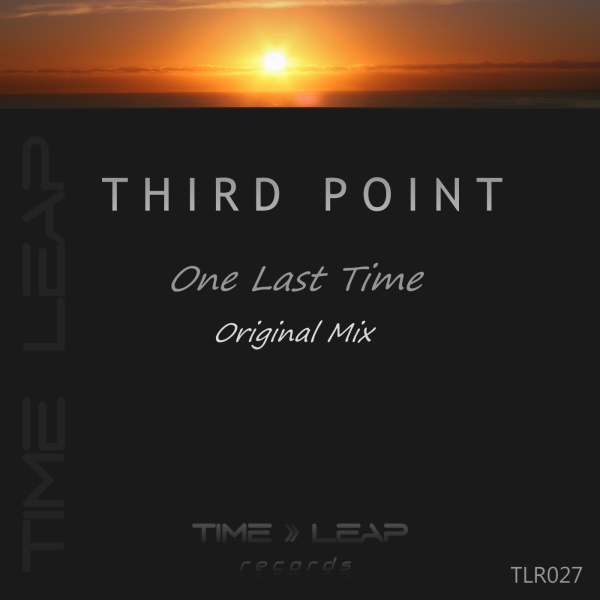 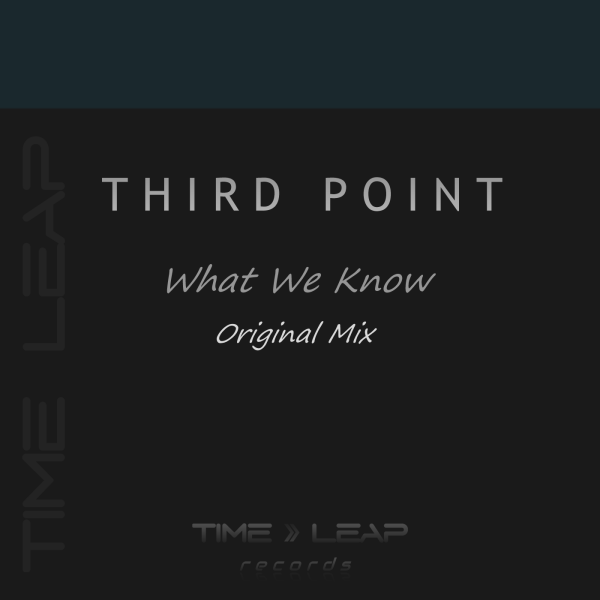 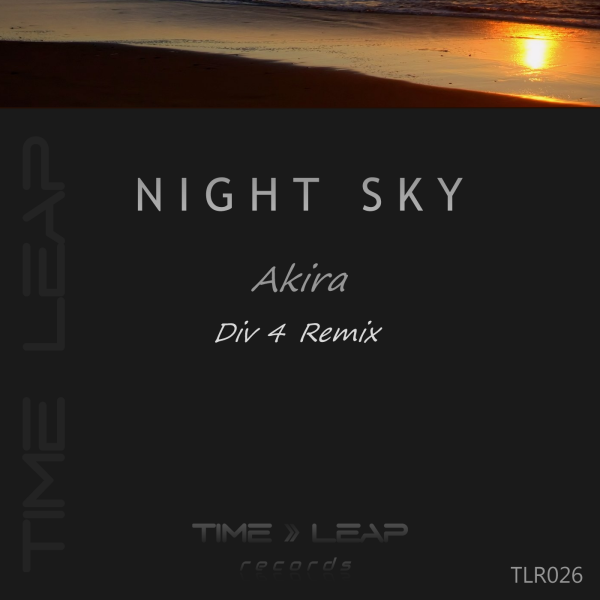 Akira is what trance is all about: a catchy melody, driving bass and a lot of energy. 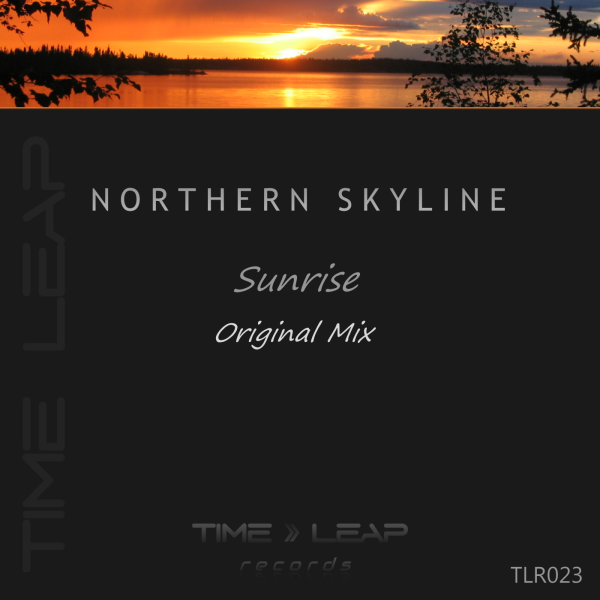 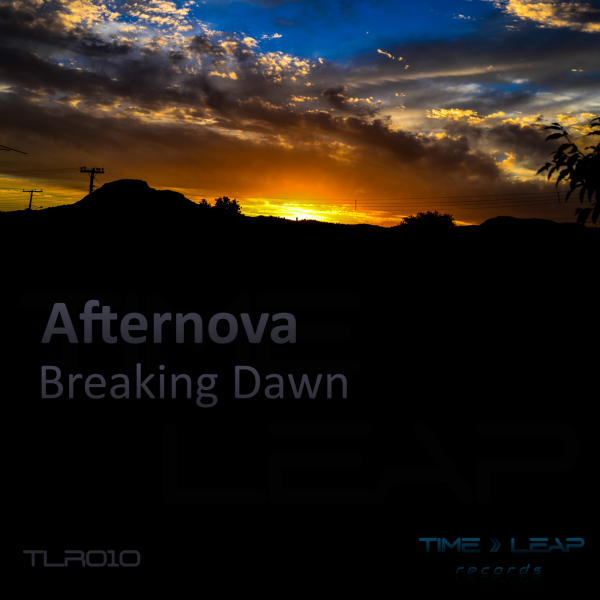 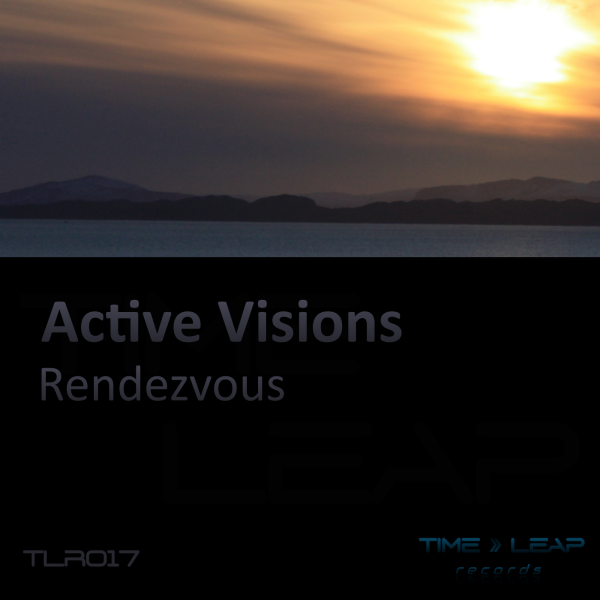 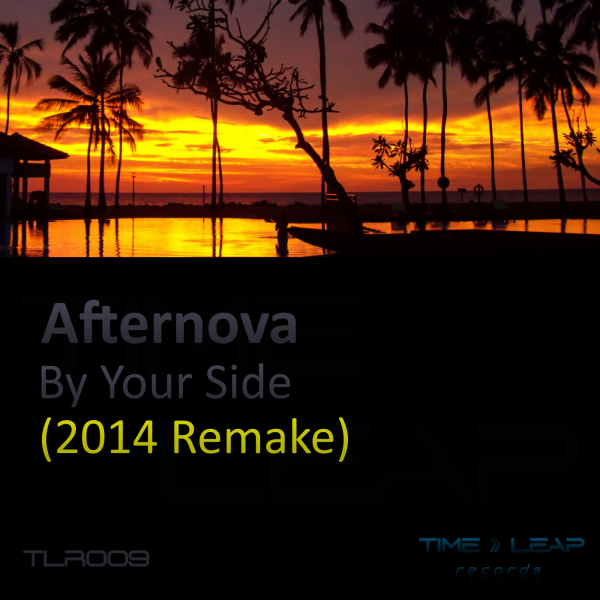 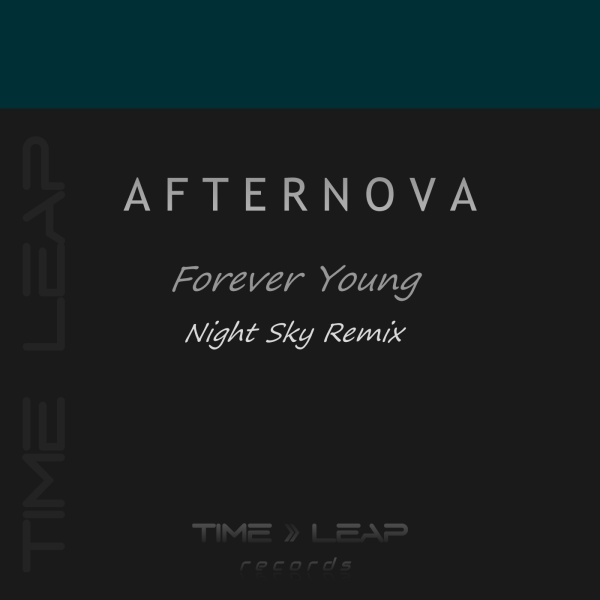 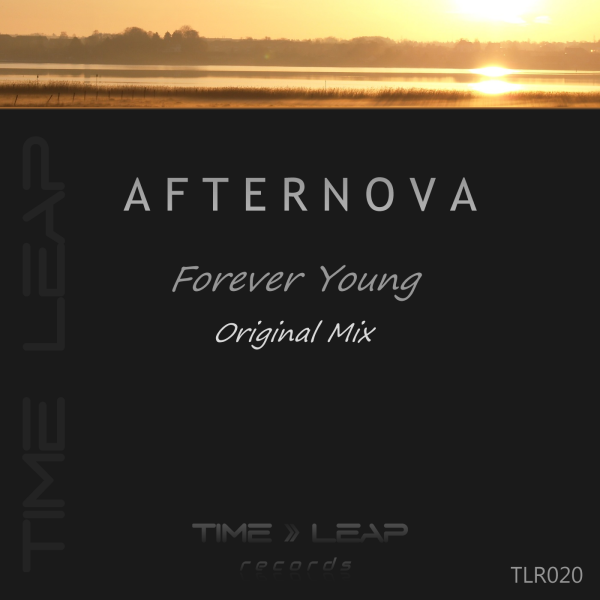 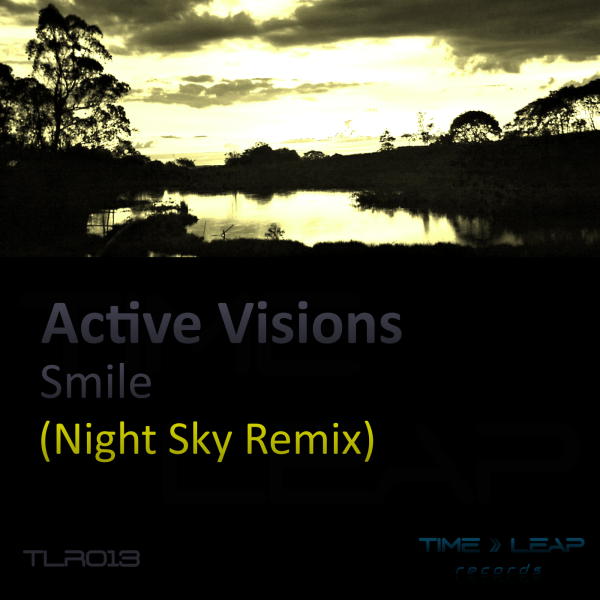 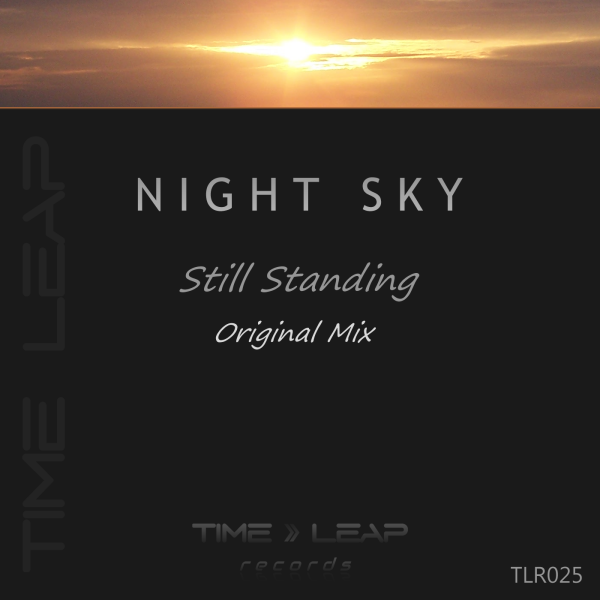 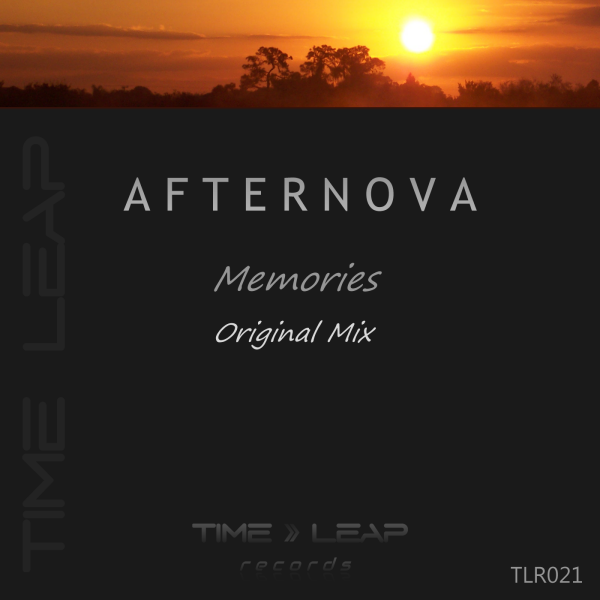 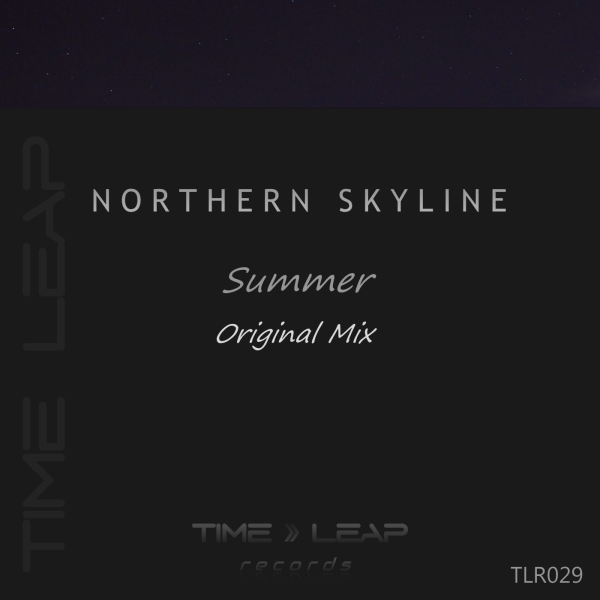 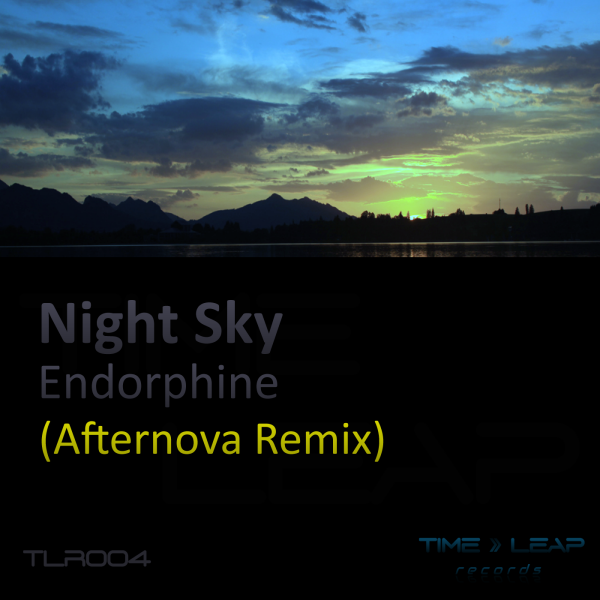 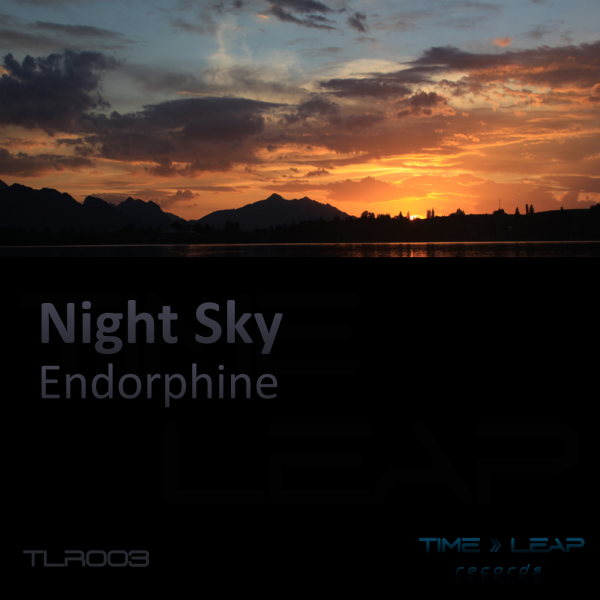 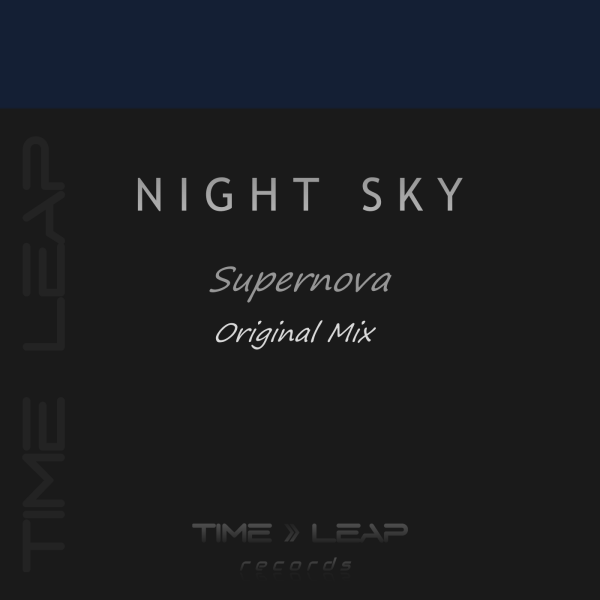 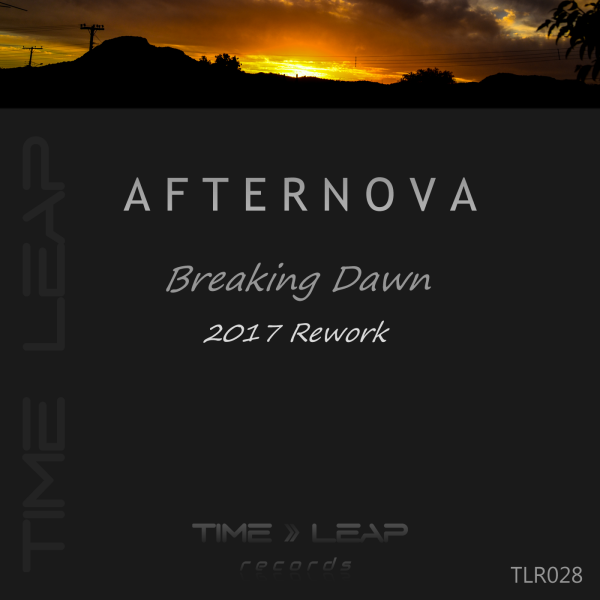 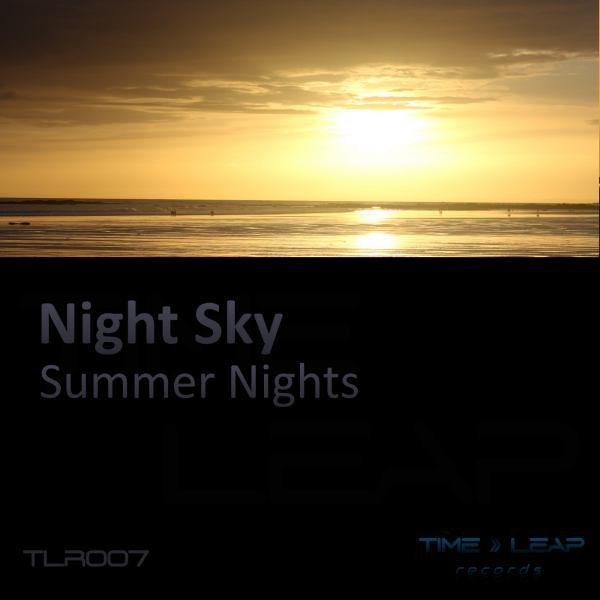 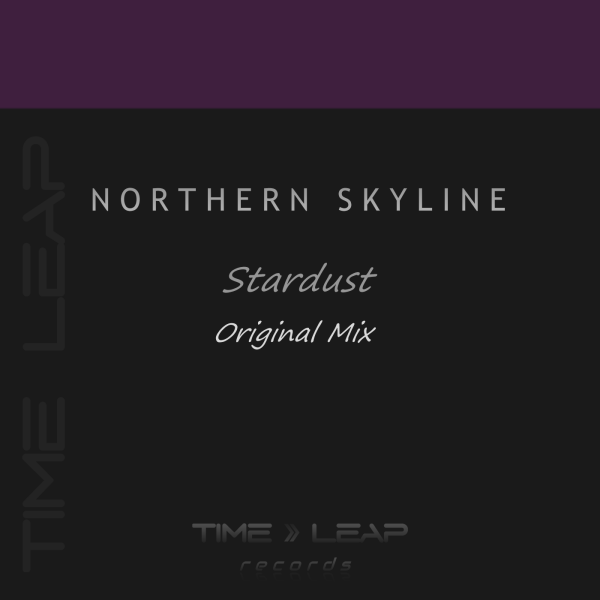 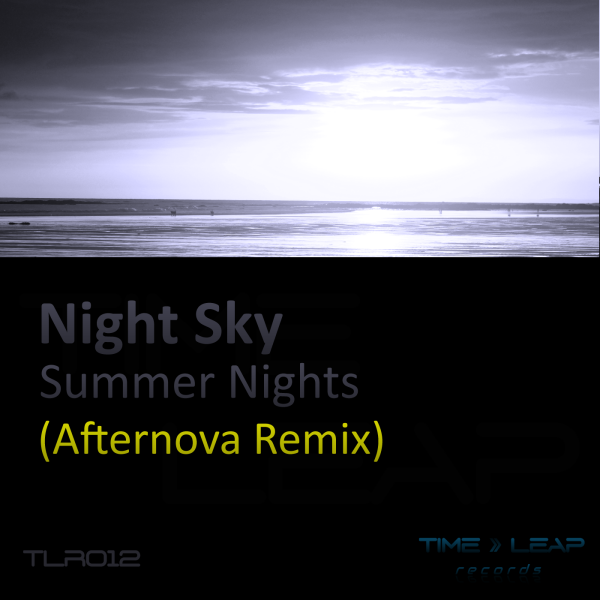 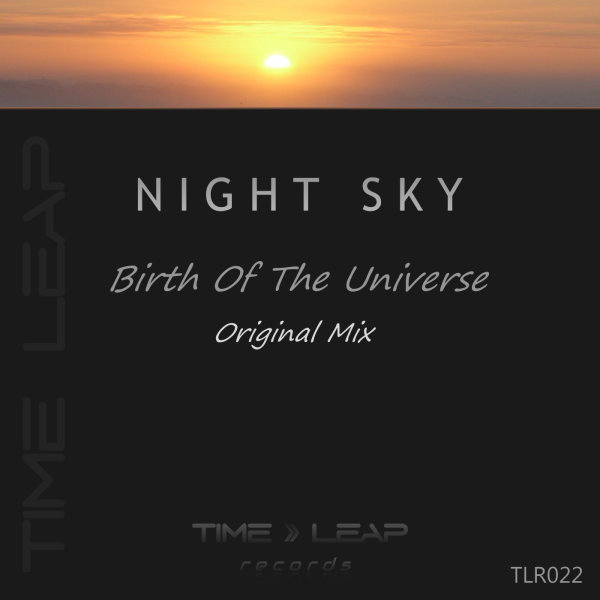 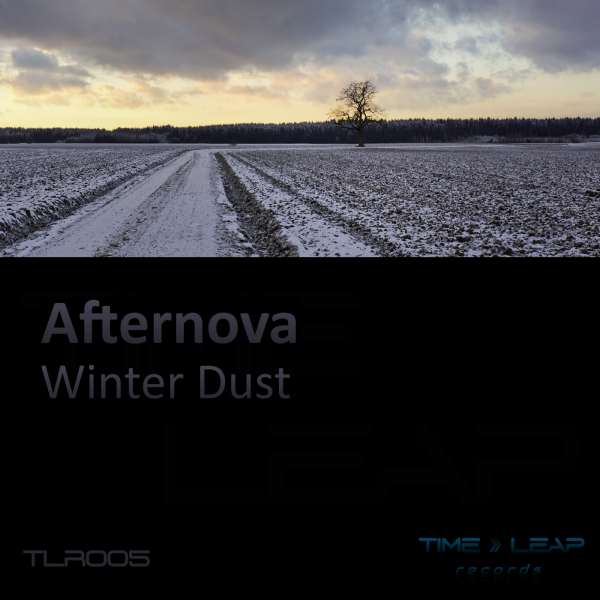 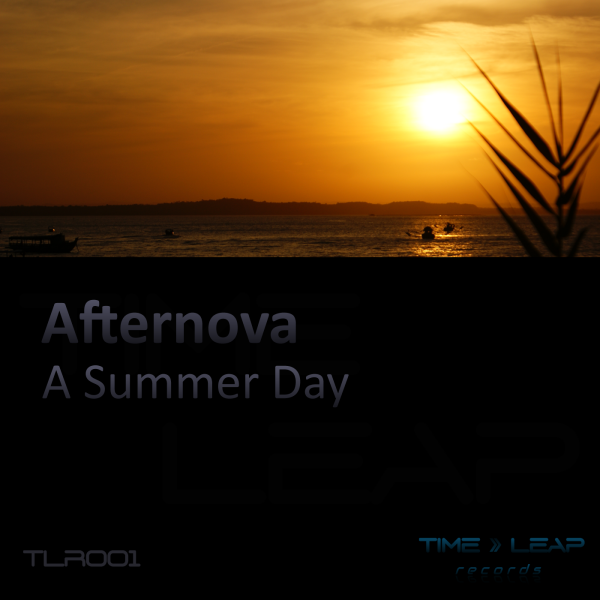 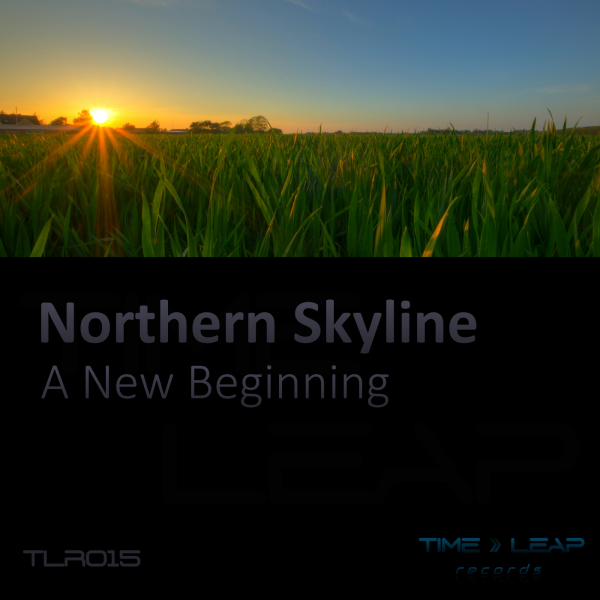 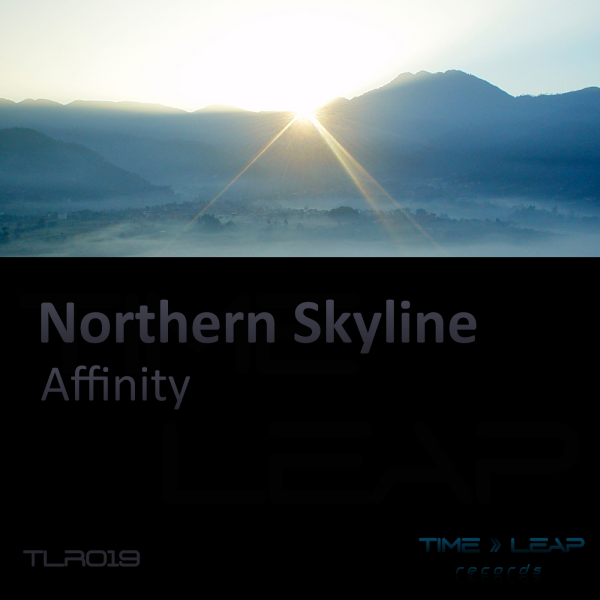 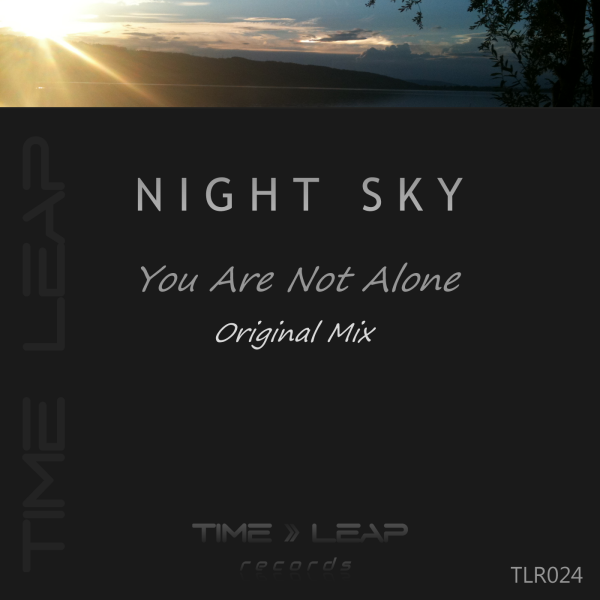 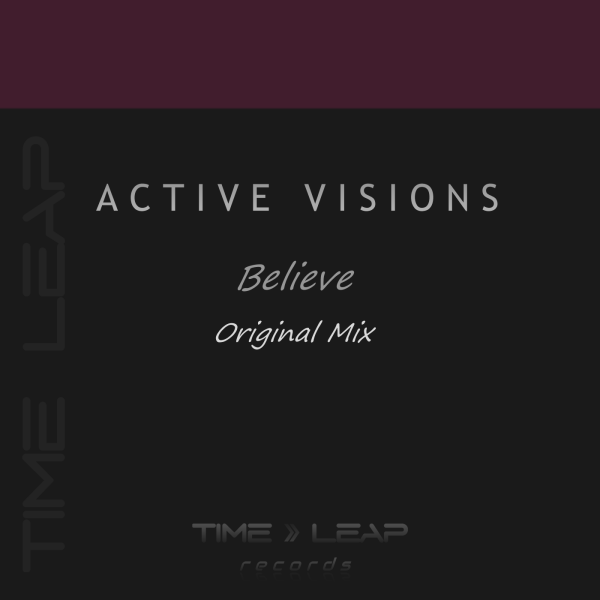 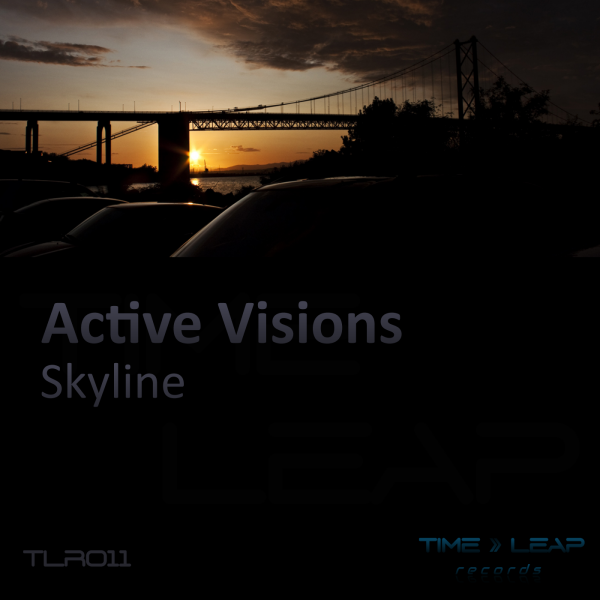 Night Sky is another production alias of Afternova. 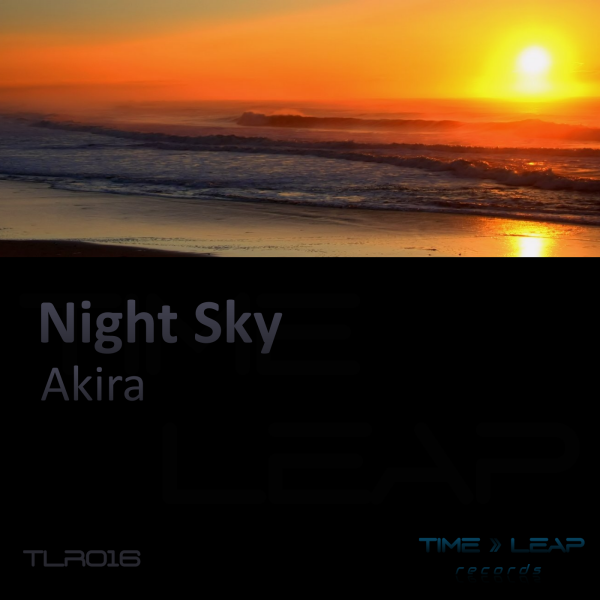 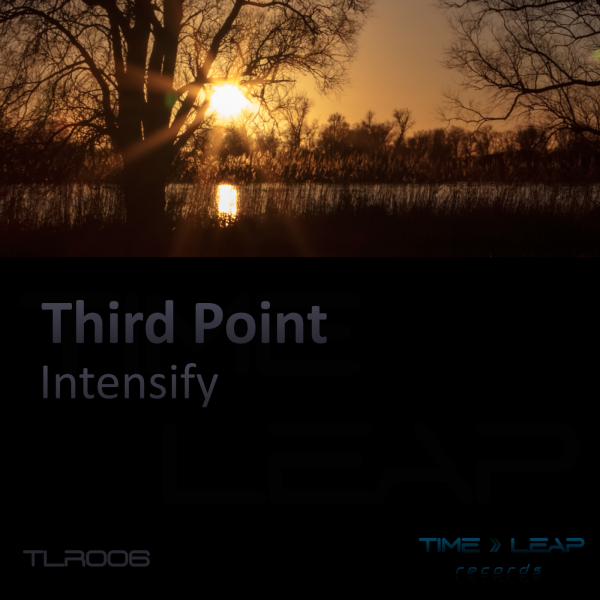 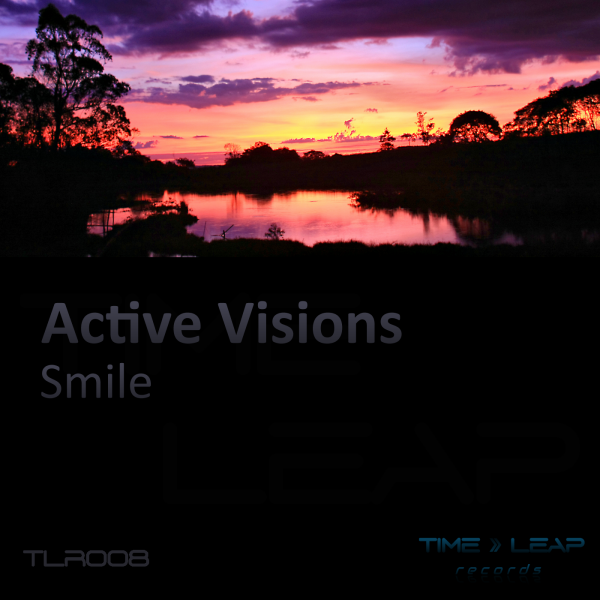 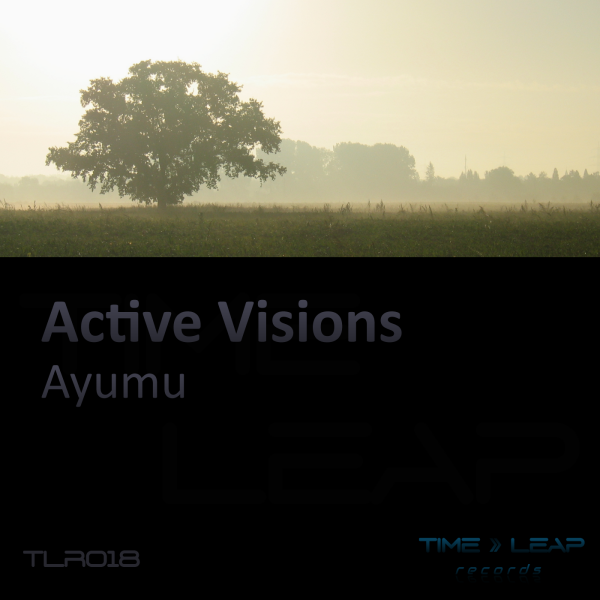 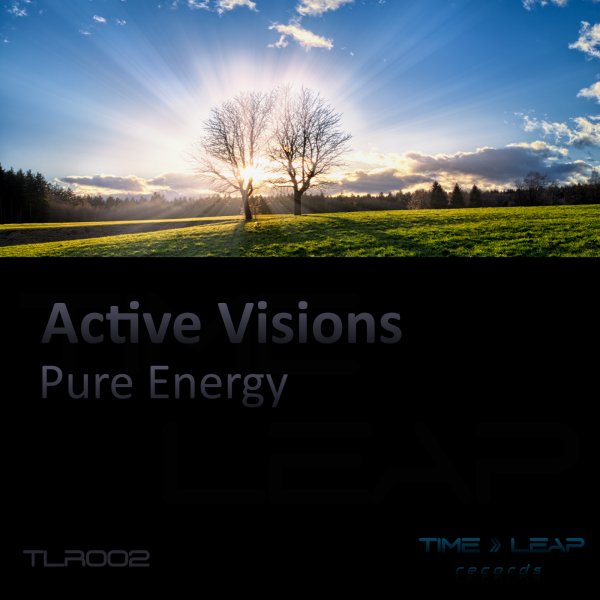 With Akira he shows that he also masters the more pure form of trance music.